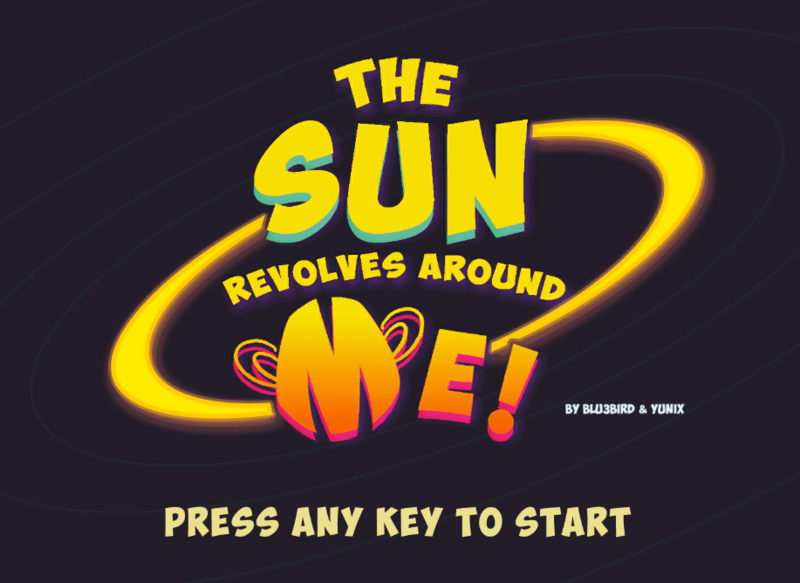 [LD40] The Sun Revolves Around ME! At the dawn of time, when suns/stars still revolved around planets to sustain living conditions, there was an an ape, whose job is to keep planets alive. You are that ape. Now, get to work.